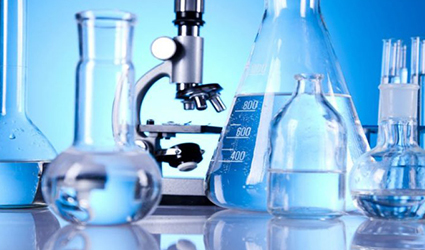 Good, quality laboratory equipment is needed to conduct biological experiments. Not only hospitals and labs but also educational institutions are dependent on laboratory equipment for teaching purposes. Hence, it is mandatory to maintain high-quality instruments. By looking at the tremendous trend of utilization of lab equipment in every field, our Drugdu team has listed three top laboratory equipment manufacturers. 1. Heze Xinyuan Instrument Co., Ltd. This company was founded in 1984, located in Heze, China. It is a modern enterprise with far-reaching expertize that integrates research, development, production and sales of laboratory equipment, all under one roof. Click here to learn more. Zenith Lab Co., Ltd is headquartered in Jiangsu, China. They have around 135 exporters, covering nearly 10,000 regions with 30 products. Among those 30 products, they hold 25 technical patents. They are specialized in exporting water bath, oil bath, low-speed centrifuges, oscillators and vacuum dry ovens. Analytical Technologies Limited, the leading laboratory equipment manufacturer in India, was established in 2007. It is the leading manufacturer of lab instruments, chromatography, spectroscopy, clinical diagnostics and more. This is the fastest growing ISO: 9001 certified company in 96 countries across the globe by offering technologies for doing analyses. Click here to learn more.